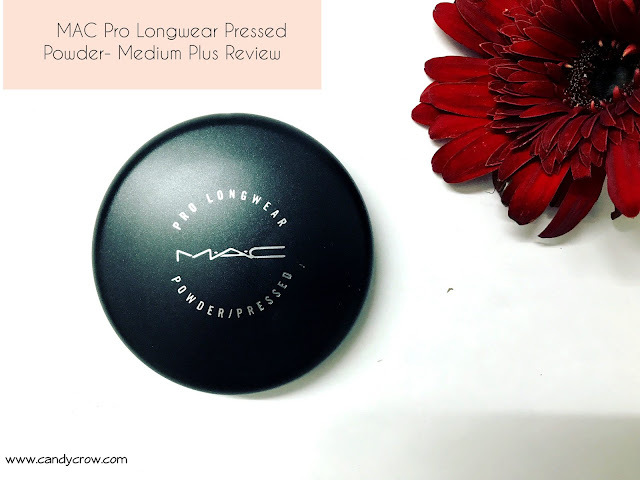 MAC MAC Pro Longwear Pressed Powder comes in a usual MAC packing, with black case, mirror, and puff. The quality of the puff is good, but I prefer to apply my powder with my real technique brush. The shade Medium plus matches my skin tone exactly. 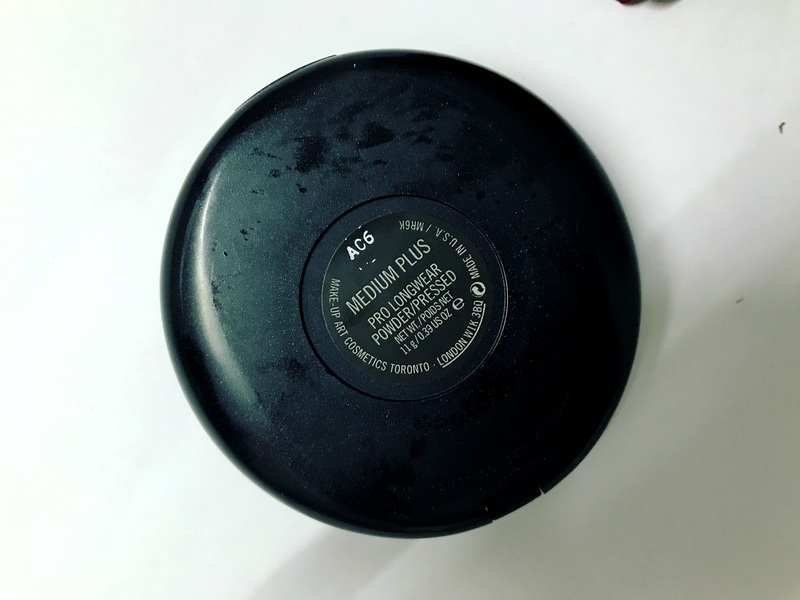 The pressed powder finely milled and there is no fly offs what so ever. The packing is quite sturdy and travel-friendly. When the MAC Pro longwear pressed powder is worn over moisturizer, it gives light coverage, you can increase the coverage a little but layering it. But when go overboard with layering it makes face cakey and dry. 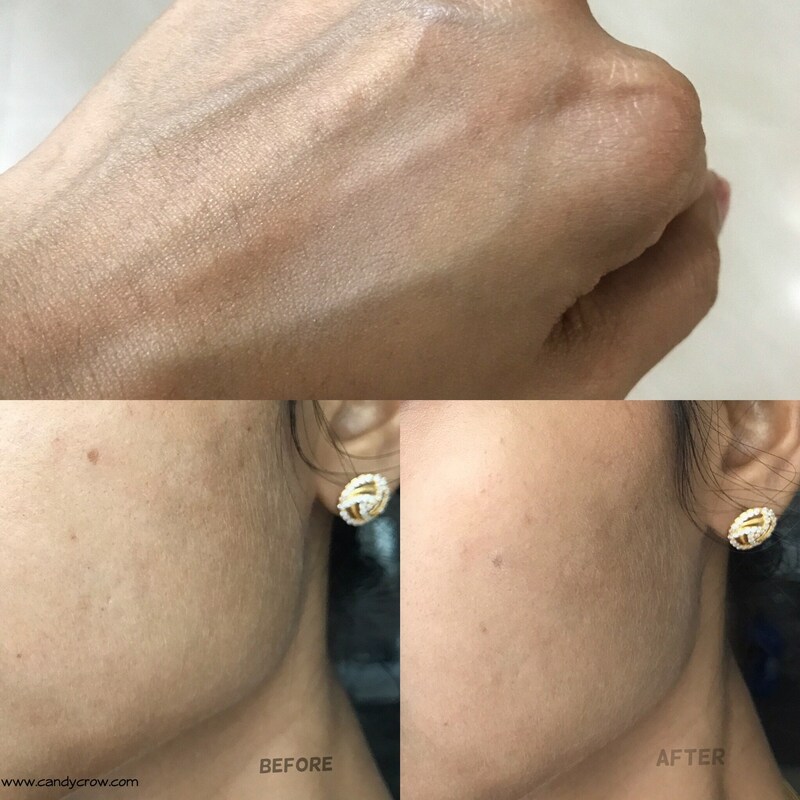 The powder is light on skin and does not lead to breakout. The powder gives an oil-free, velvety matte finish for 4 - 6 hours. When I tried wearing it over my MAC match master the results were amazing, it kept the foundation in place and oil free 8 hours. MAC Pro Longwear Pressed Powder gives velvety matte finish to the skin along with light coverage. It has more staying power when it is worn along with a concealer or foundation. For the price that we pay, I wish it had more staying power and coverage. 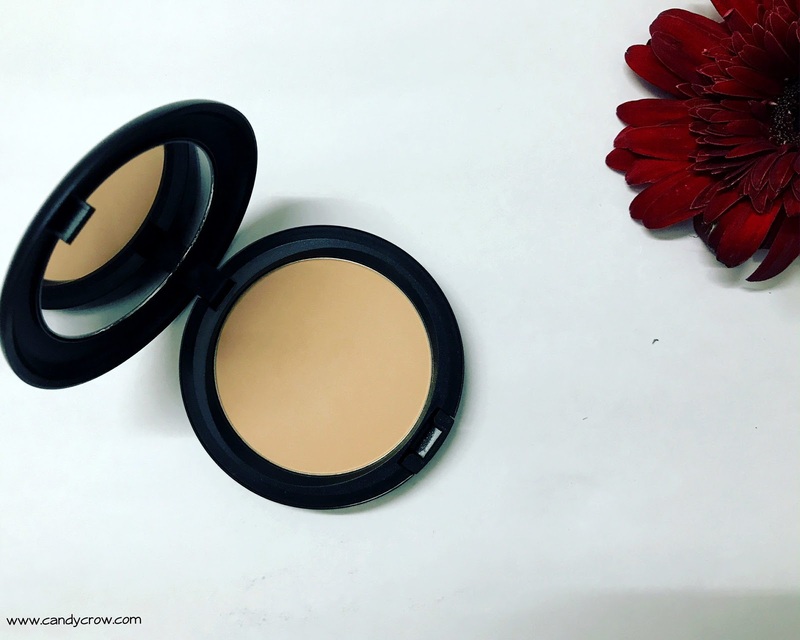 If you are looking out for a pressed powder with more coverage, then this one is not your cup of tea.